With the Holiday’s right around the corner, now is the perfect time to visit the Museum of Science + Industry Chicago’s Exhibit Christmas Around the World and Holidays of Light. 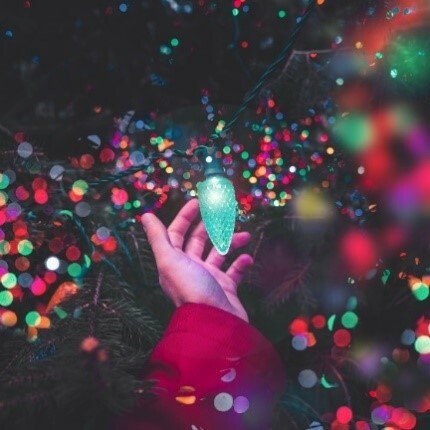 This is a one-of-a-kind event that celebrates holiday traditions from all around the globe with live performances and more than 50 trees decorated to represent the holiday traditions from cultures across the world. Saturday, December 22nd, enjoy an ornament “make and take” activity in the West Pavilion and live cultural performances from Puerto Rico, Ecuador, and Romania. Visit MSI’s official website for additional event information and to purchase your tickets today. Don’t miss your chance to view this festive display and celebrate holiday traditions from around the world!